Darnell L. Moore is a senior editor and correspondent at Mic and co-managing editor at The Feminist Wire. He is the host of The Movement, a critically acclaimed digital docu-series. 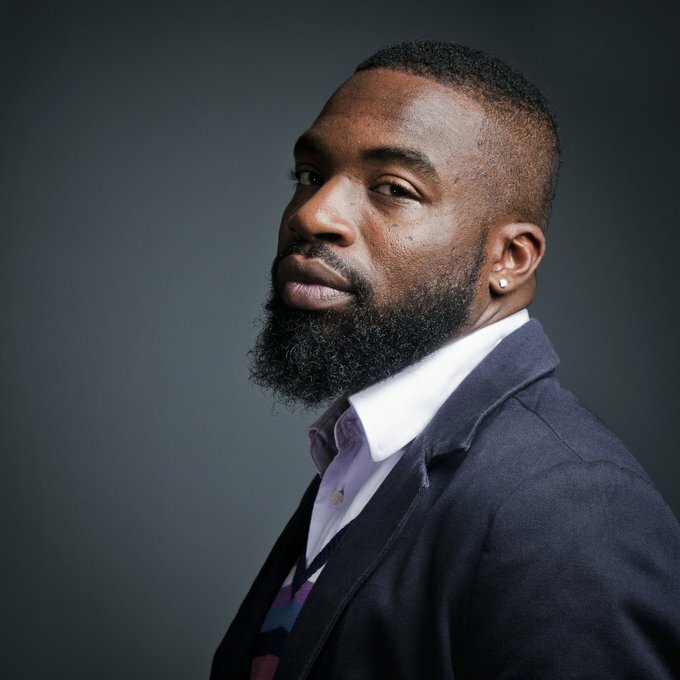 He is writer-in-residence at the Center on African American Religion, Sexual Politics and Social Justice at Columbia University and is presently working on a memoir tentatively titled, No Ashes In The Fire.